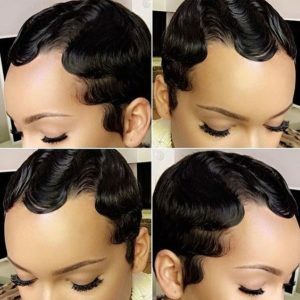 Finger waves date back to the 1920s. Every now and then, they seem to become trendy again, but they never truly go out of style. 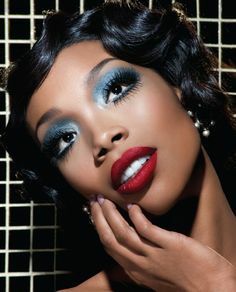 Although they remain popular, finger waves definitely have a vintage look that reminds you of the flapper era. 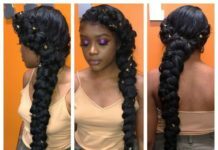 Let’s take a look at how to create finger waves and explore some great finger waves style ideas. During the 1920s, the bob hairstyle became popular. 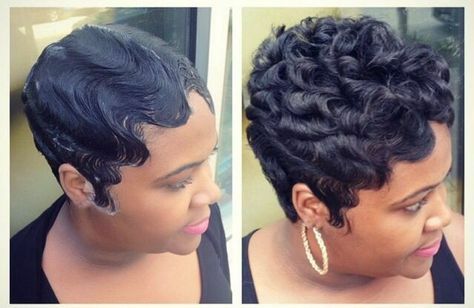 In an attempt to add some texture and softness to the classic straight bob, the idea of finger waves was born. Finger waves were often created using a special lotion applied to the hair while it’s wet. The technique hasn’t changed much over the years, just the products used. 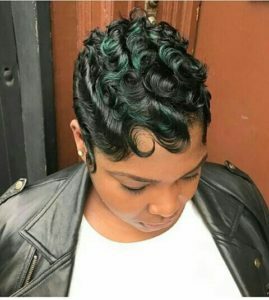 Finger waves look similar to Marcel waves; the difference is that latter style is created using the Marcel curling iron, a styling tool that uses heat to create waves in the hair. Marcel waves are traditionally more long-lasting than finger waves. 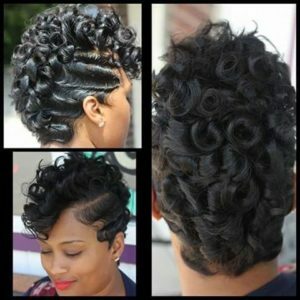 Before you style your hair into finger waves, make sure you wash and condition your hair well. 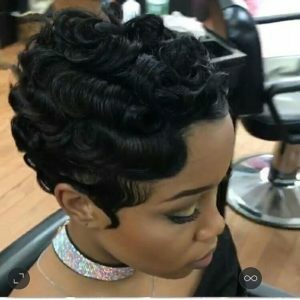 Finger waves usually require quite a lot of styling product for hold, so you want to make sure you start on clean hair that is free of product build-up. Also, make sure that your hair is thoroughly detangled before you start styling. This will make the process easier and ensure that your results are sleek and smooth. 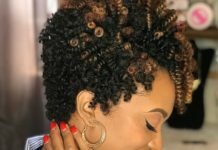 Tangled hair will negatively affect the way that the finger waves will turn out, so this is an important step when prepping your hair for this style. 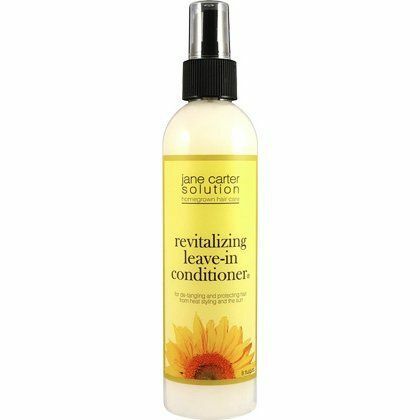 After your hair is washed and detangled, you can continue prepping by applying a light leave-in moisturizer like Jane Carter’s Revitalizing Leave-In Conditioner. 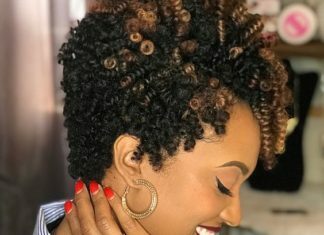 Try to avoid heavy or creamy leave-ins; you don’t want to put anything in your hair that could weigh your hair down or make it flake when you apply other products over it. 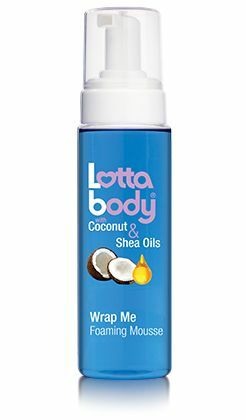 Setting Lotion or Wrap Foam: LottaBody’s Wrap Me Foaming Mousse is a popular lightweight product that works well on a lot of different hair types. Hair Gel: EcoStyler is a popular brand of hair gel that provides superb hold. The Olive Oil formula is especially popular for its moisturizing properties and strong hold. 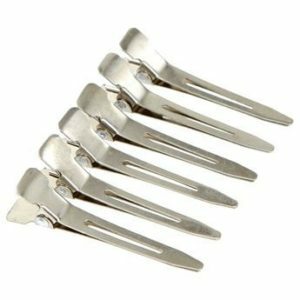 Metal Curl Clips: Curl clips help hold the finger waves in place as they dry, ensuring that the shape will hold as the hair dries. 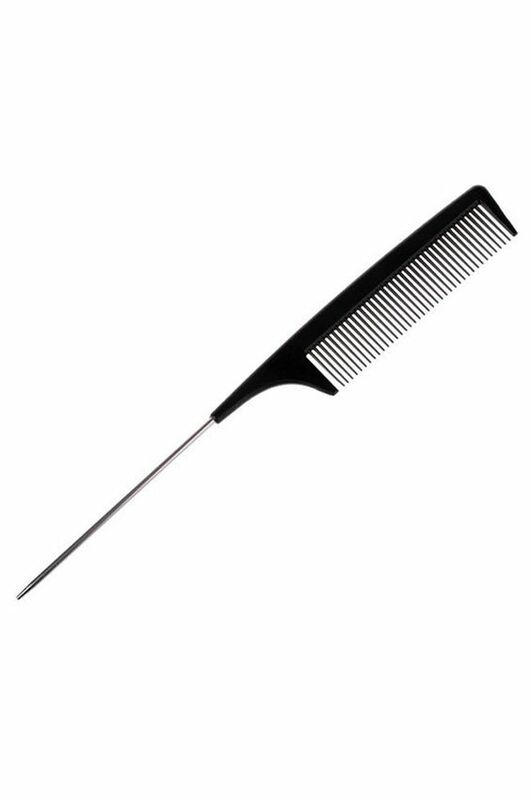 Fine-tooth comb: While it’s not an ideal tool for detangling, a fine-tooth comb is an essential styling tool when it comes to finger waves. It helps keep the hair smooth as the waves are being created. 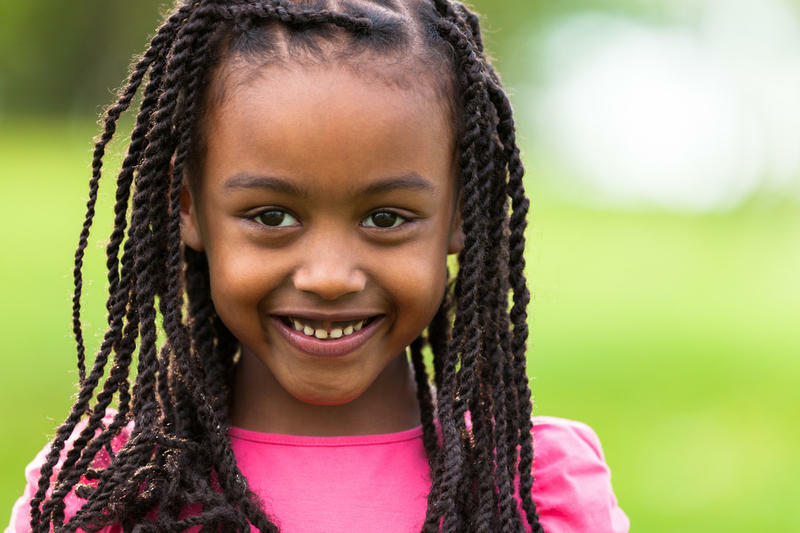 To begin styling, create a side part, then apply a setting lotion or foaming mousse to your hair and comb it through so that it is evenly distributed. Apply a gel for extra hold. 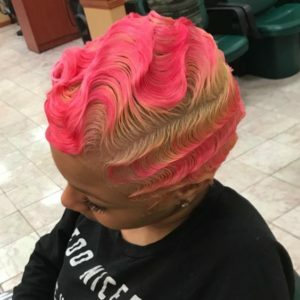 Start creating finger waves by using a fine-tooth comb and your fingers to shape and mold the hair forward and back into a wave pattern, one section at a time. If necessary, use metal curl clips to hold the waves in place. Sit under a hooded dryer until your hair is completely dry. 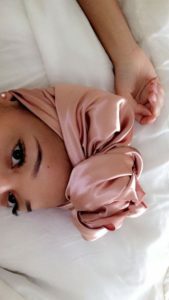 You can help preserve finger waves overnight by tying up your hair with a silk or satin scarf. 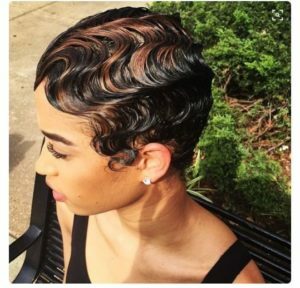 Finger waves can last for about a week if you don’t get your hair wet and if you tie it up at night. The number of days the style will last will depend on how well your hair holds styles and how much hold your styling products have. 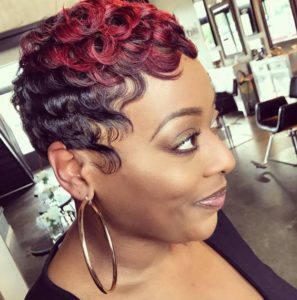 Finger waves are one of the most versatile styles out there because they can be done on almost any hair texture. 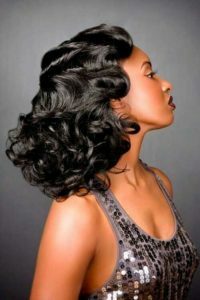 It is possible to create finger waves on natural hair, though it might require a little more product. 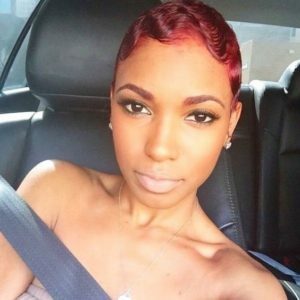 Finger waves are easy to create on relaxed hair as well. 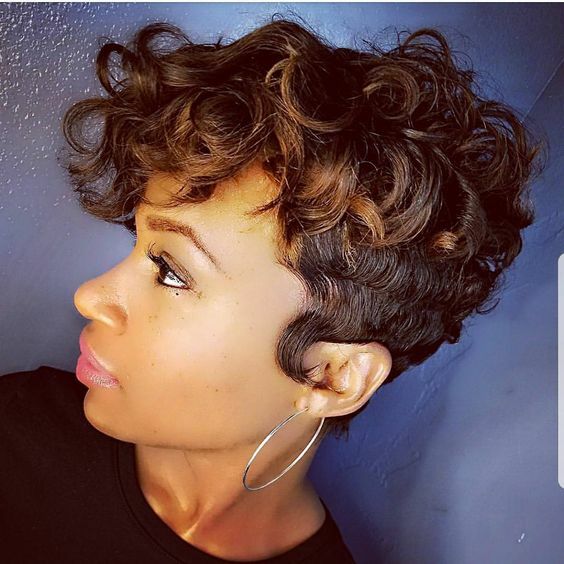 They tend to come out best with short hair, but it is possible to do them on longer lengths too. 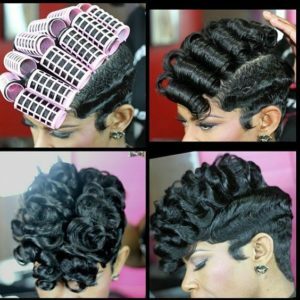 Here are some of the different ways you can wear finger waves. 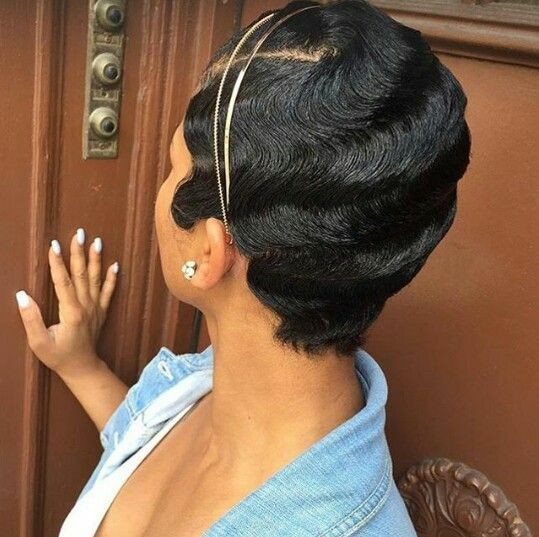 This is a classic finger waves style on short hair. 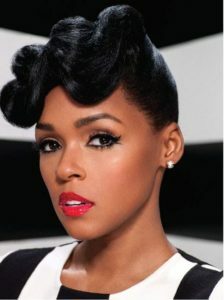 When you think of finger waves, this look is usually what comes to mind. This deep purple color really makes this style stand out. The rich color also helps emphasize the wave pattern and adds a sense of playfulness to this sophisticated hairstyle. 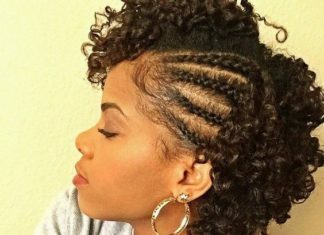 This style is done on hair that is slightly longer. 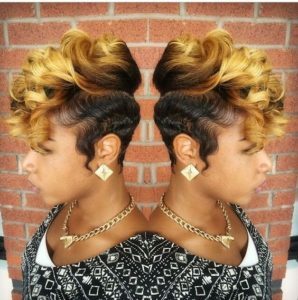 It’s a great choice if you’re growing out a short cut. You’ll definitely need metal curl clips to hold the longer sections of hair into place as they dry. The result is an even deeper wave pattern. This style is great if you have a tapered cut that’s growing out and your hair is shorter on the sides. Magnetic rollers are used to create curls to complement the fingers waves on the sides. 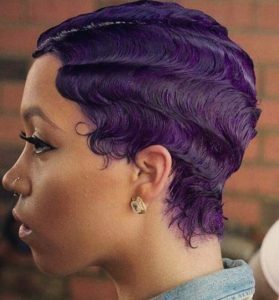 The color from the highlights really emphasizes the pattern of the finger waves in this style. 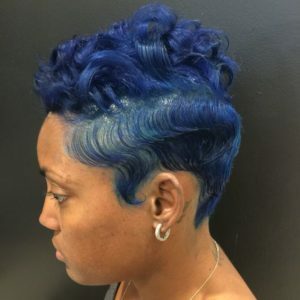 The two-toned color almost seems to add another dimension to the waves and really makes the style pop. 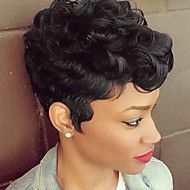 This is another great style for a tapered haircut. The hair on the sides and in the back is styled into soft finger waves and the hair on top is styled into loose, voluminous curls. Blonde color creates a unique ombre effect. 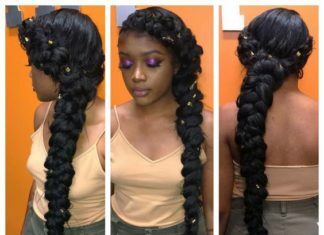 Here’s an example of how you can style finger waves on long hair. The waves near the roots can be styled using the traditional method, using metal curl clamps to hold the hair in place as it dries. The ends are curled and styled with a curling iron. In this style, the hair in the back is smoothed down for a sleek straight look, while the hair in the front is styled into a chic pompadour using finger waves. 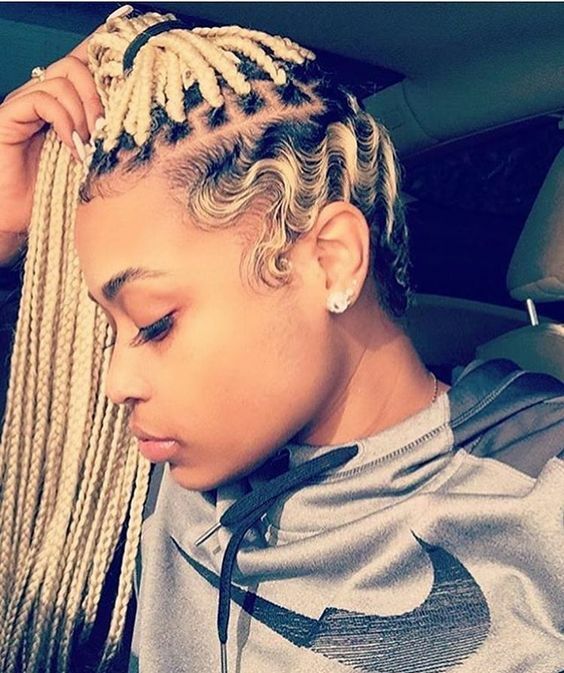 For this style, the hair is parted on the side. 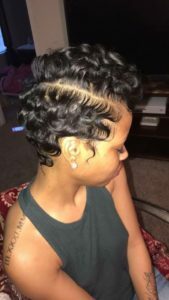 One side is styled into finger waves and the rest is curled with a curling iron. These soft pin curls and finger waves look great on a tapered haircut. 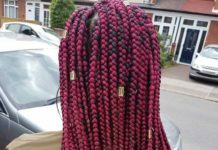 It can also be done on a variety of different hair types. Who said mermaid hair has to be long and flowing? This gorgeous short cut with blue waves would make any mermaid envious. For this style, the hair is curled with a curling iron and just the edges are styled into finger waves, combining two styles into one. 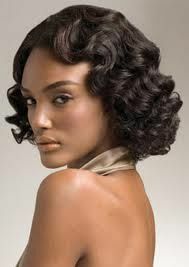 These carefree, tousled curls are offset by pretty brown highlights and finger waves along the sides. This look is a classic finger waves style that’s perfect for very short hair. The red color really shows off the sophistication of the style. 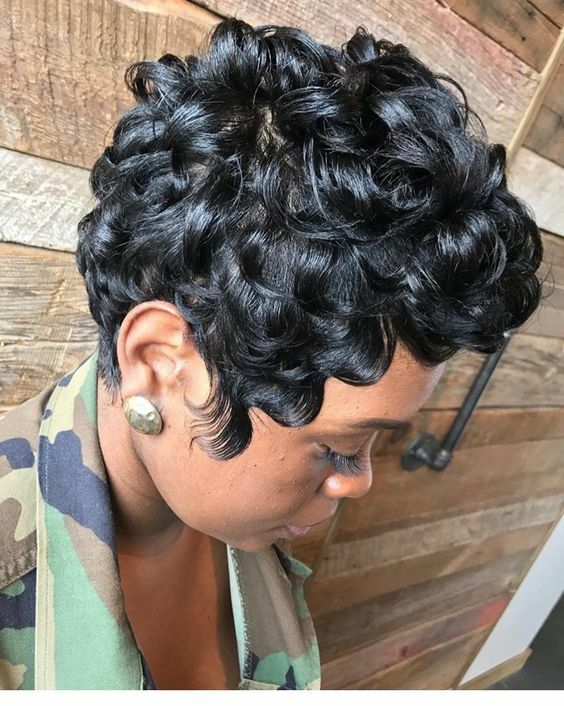 For this style, the front of the hair is styled into finger waves and the rest is curled with a small barrel curling iron. For this style, the hair is shaped and molded into a classic finger waves pattern. 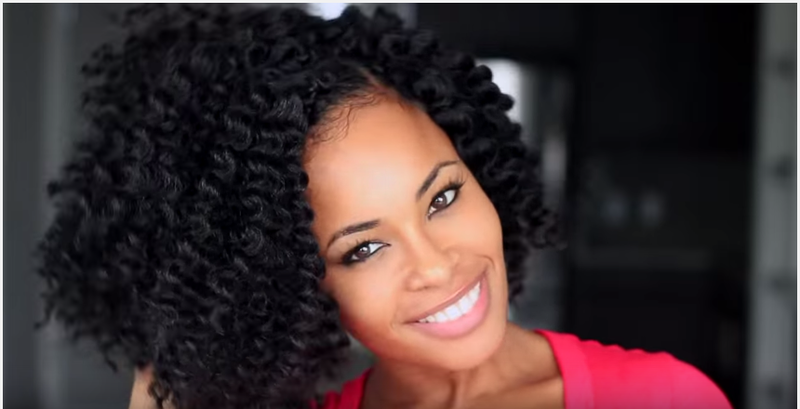 Once the hair is dry, it’s carefully picked out and gently curled with a curling iron. This style is an example of how you can style finger waves on medium-length hair. Sleek, loose finger waves are created along the sides for an old-school glam look. A combination of blonde curls and finger waves give this style body and a light, fluffy look, and giving vintage finger waves a more modern look. 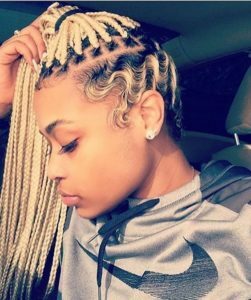 Blonde box braids and blonde finger waves make an unusual combination. This style is bold, unique, and sure to turn heads. In this beautiful style, the hair is styled in a curly fro hawk style using pin curls down the middle and sleek finger waves along the sides. 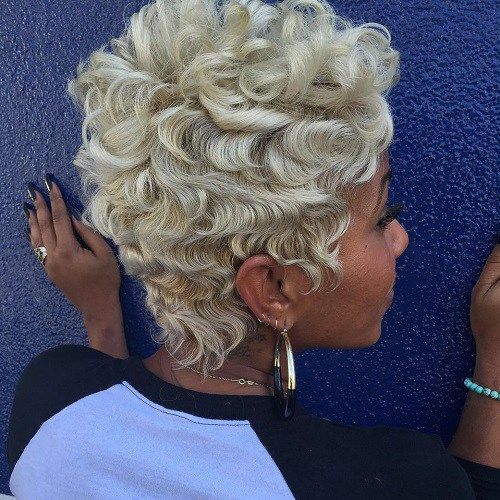 These blonde finger waves have a sleek, truly vintage look. 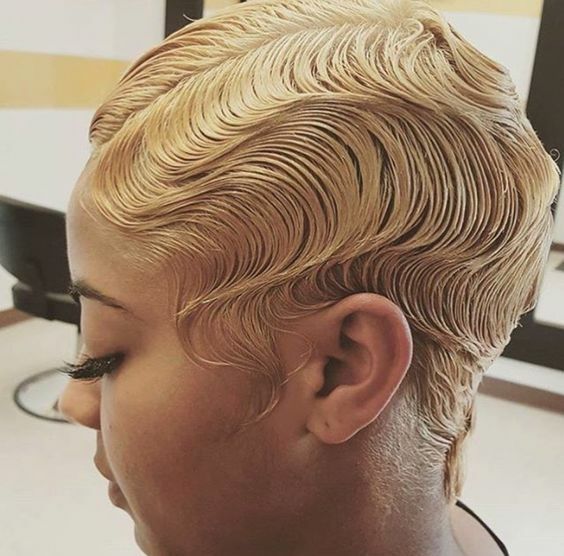 The blonde color really accentuates the shape of each wave. This pretty cut is styled with pin curls and sleek finger waves. Subtle green highlights take this style up a notch. These simple finger waves are dressed up a little with two metallic headbands. Hair accessories are a great way to add flair to any style. This chic bob haircut with finger waves is the perfect style for a special occasion. Whether you’re going to a 1920s-themed party or a wedding, this style is a great choice for an effortless, elegant look. These pink and blonde finger waves are perfect for the summer. They’re sleek, playful, and bold. Definitely not for the faint of heart, but a gorgeous style nonetheless.